Now the evenings are getting darker and cooler, heading for the gym is a welcome alternative to exercising outdoors - and we've found just the workout option for you. F45 was founded in Australia and prides itself on never offering the same class twice. The group training classes offer circuits of short, sharp interval training - giving you a varied, high calorie burning class where you're pushed to excel by the encouraging trainers. At F45 the team alternate daily between cardio based workouts and weight training workouts, giving you a nice balance of exercise and meaning you can slip in a session daily if you like without feeling like you're stretching yourself too far 'the day after' a heavy gym session. 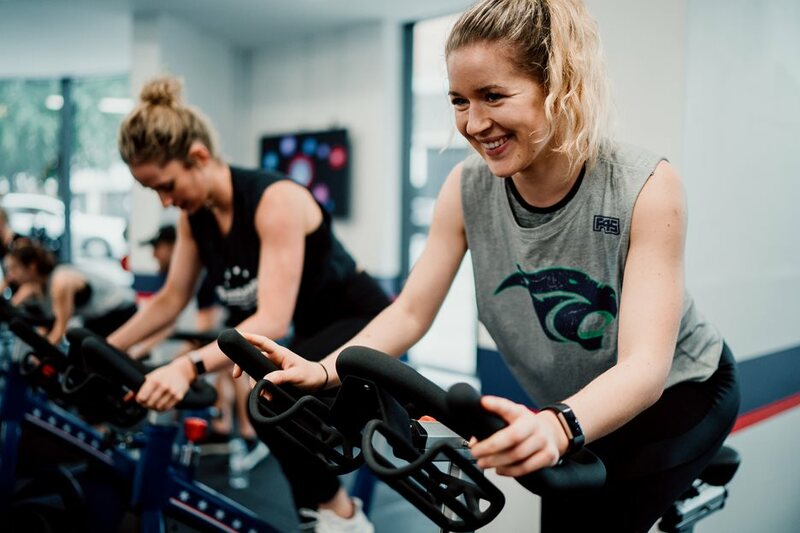 We've tried out F45 for you by recently completing their '8 week challenge' - an eight week all-you-can-gym membership where you're encouraged to attend 4/5 classes a week and follow their delicious but healthy recipe guide. The whole concept of F45 is great for a gym-phobic like me, with a nice community of people and a selection of fairly simple exercises which you can make as hard as you wish. Each exercise in your circuit offers a variety of options, meaning you can work to your own strength and really see a difference to your body when you feel you're ready to go up a weight size. Be warned: these classes are sweaty and you'll feel the burn, but they're over as quickly as they begin, and in just a few weeks you'll really feel stronger and leaner. Peckham F45 have just joined Portico Places so locals can enjoy a discounted rate at the fantastic gym. 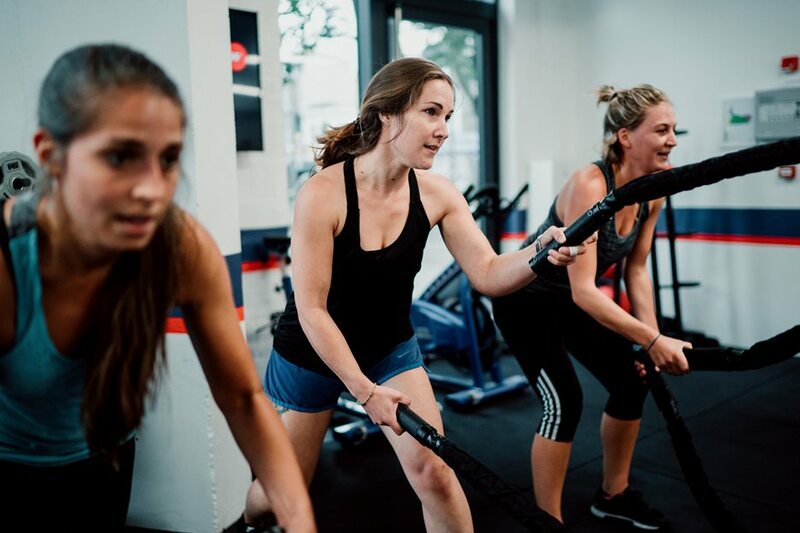 Find out more about our experience of some of the actual classes at the sister gym at F45 Camden in our recent blog here. And take advantage of your Portico Places card by using the code F45PORTICO for 50% off a two week trial with F45 Peckham Rye and a free Heart Rate Monitor worth £40 when you sign up for a membership. Use the code F45PORTICO for 50% off a two week trial with F45 Peckham Rye and a free Heart Rate Monitor worth £40 when you sign up for a membership.